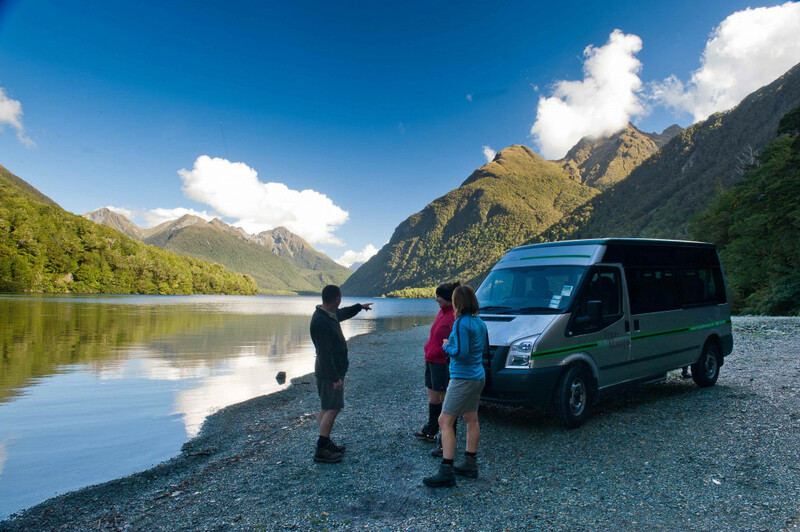 It makes sense to take your time when exploring a place as unique and extraordinary as Milford Sound. This personalised package, offered in collaboration with Trips & Tramps, enables you to have an unforgettable, unhurried Milford experience where you get to let someone else do the driving. Milford Sound is out-of-this-world spectacular – and the journey there is nearly just as unforgettable. It makes sense to explore such a special place with an experienced nature guide, and to let somebody else do the driving. Enjoy the entertaining and educational commentary in the coach, and, on arrival, embark on a boat cruise of the sound. 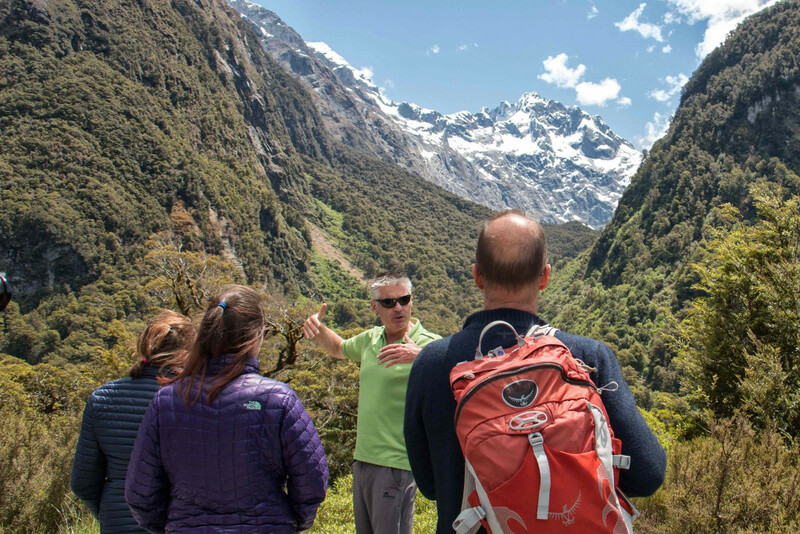 Then select either a series of short walks and exploration with your nature guide, or a 2.5-hour unguided hike on the Routeburn Track up to Key Summit. Also included in this package is breakfast both mornings, as well as tickets for two to see Ata Whenua or ‘Fiordland on Film’. Price for 2 people in a Superior One Bedroom Suite valid to 30 April 2019.